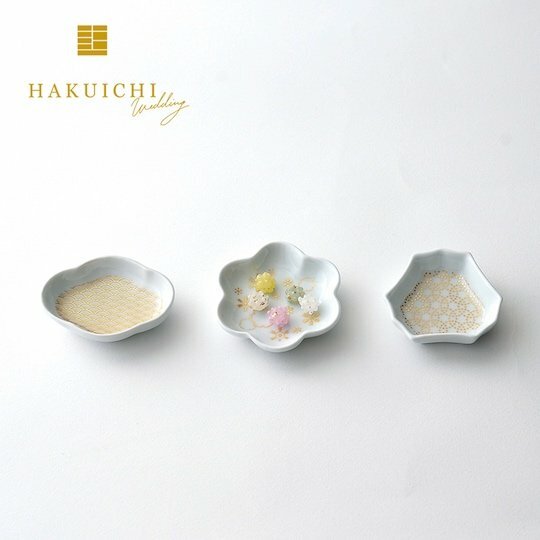 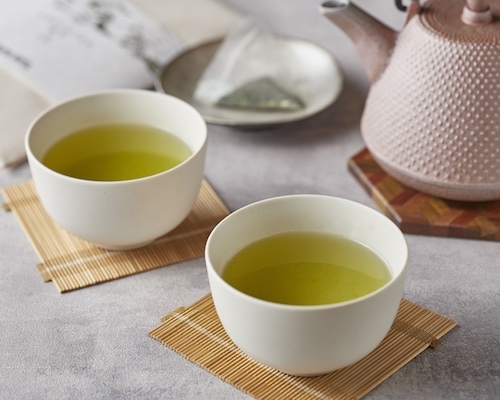 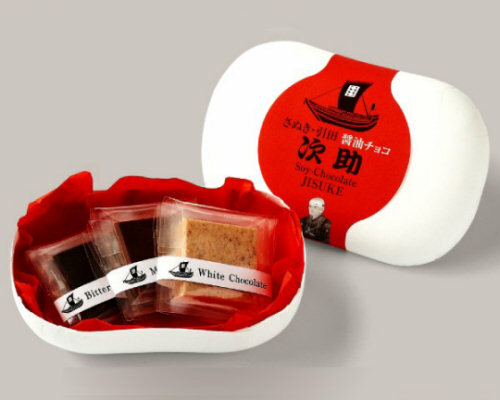 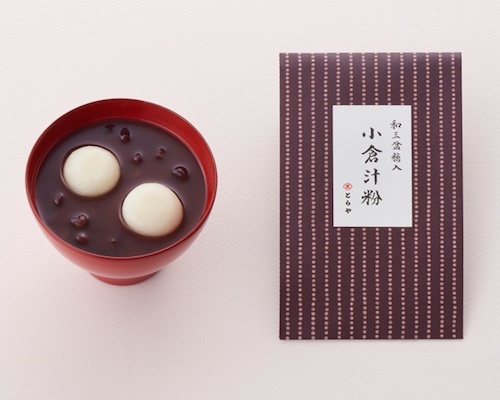 The Hakuichi Gold Leaf Mamezara Plate and Konpeito Gift Set features a small dish suitable for serving nuts or small items of confectionary with a pack of konpeito, a traditional type of colorful Japanese candy. 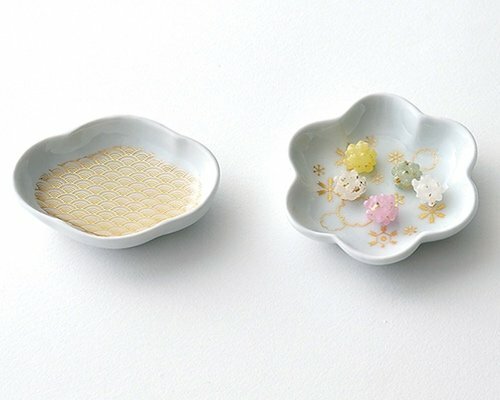 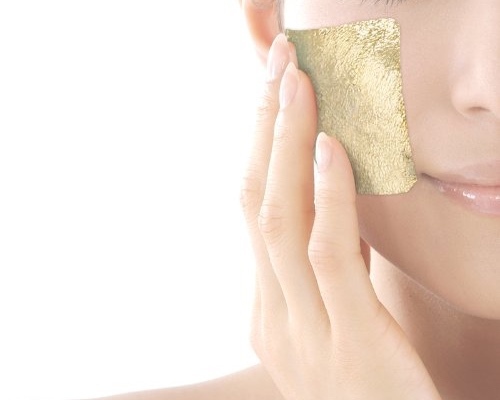 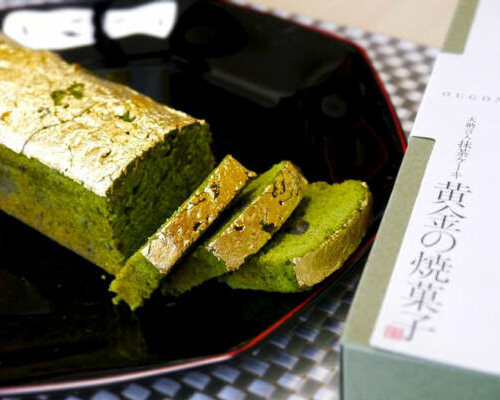 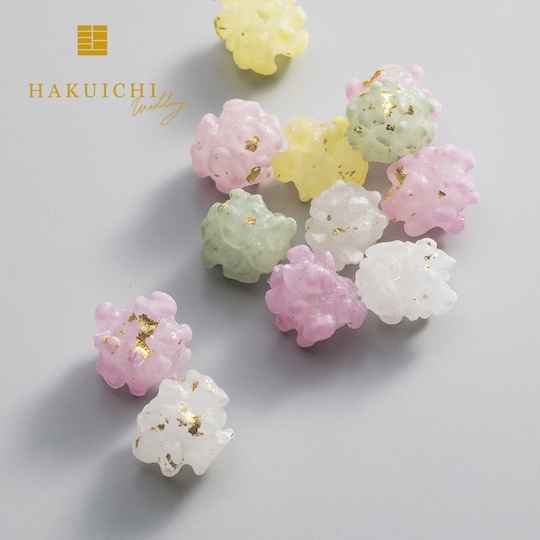 Both the dish and the candy incorporate Japanese gold leaf craftsmanship. 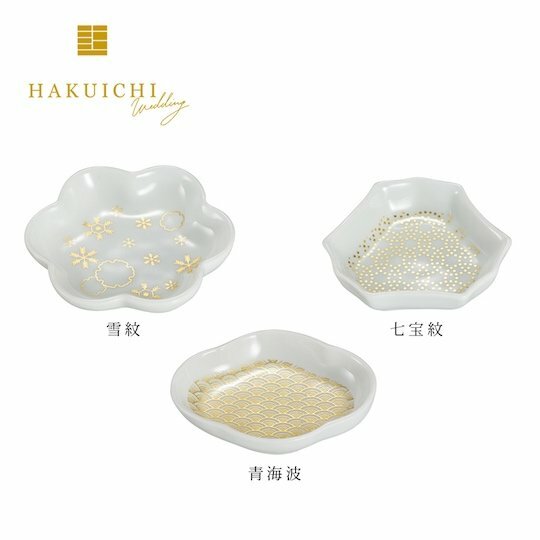 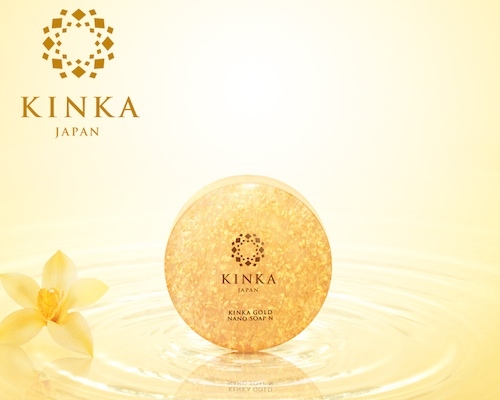 There are three designs to choose from: a universal snowflakes version, cloisonne-style dots, and a "seigaiha" classic waves pattern. 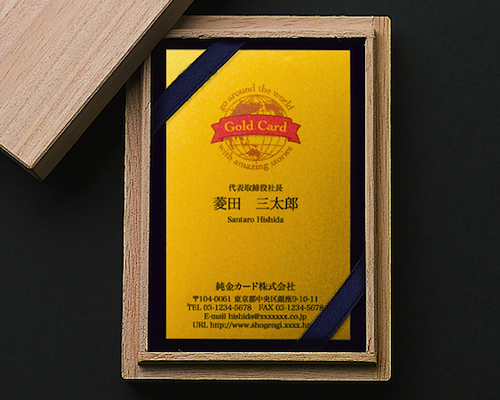 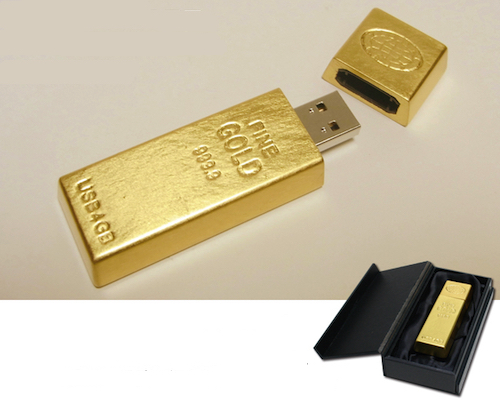 This is a superb gift for weddings, birthdays, anniversaries, and more.